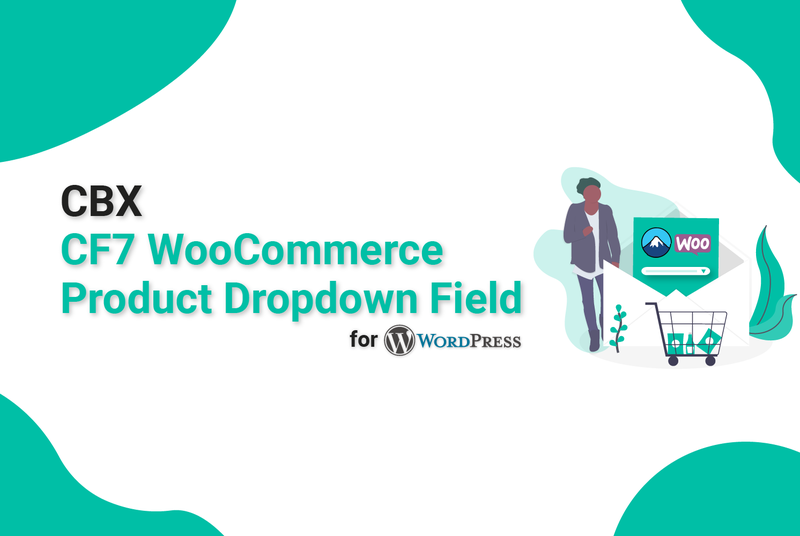 Add WooCommerce products dropdown fields to the popular Contact Form 7 plugin. 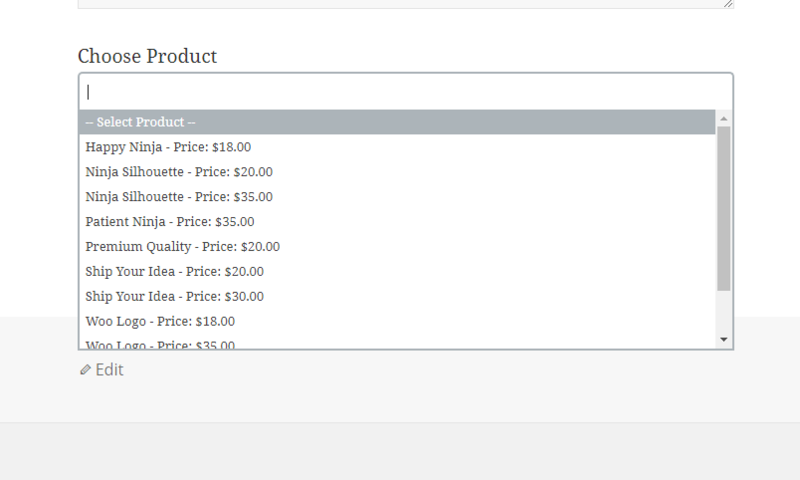 This field creates a drop down of all products. 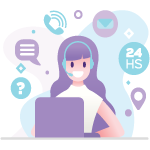 Contact Form7 form will be more useful to use for support purpose. 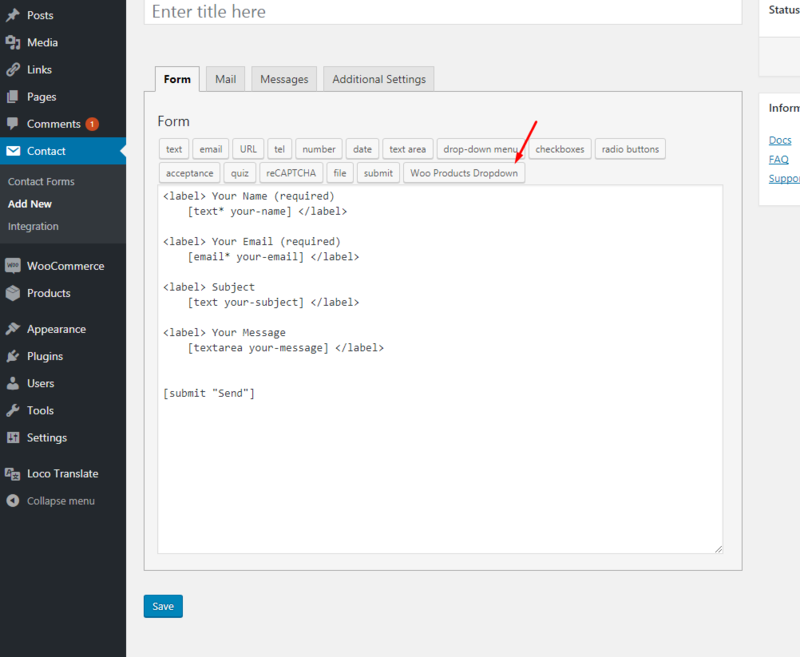 You just have to install this plugin to add a new field type in Contact form 7 fields. “Upload Plugin”. Now browse the zip file you downloaded and install, activate. 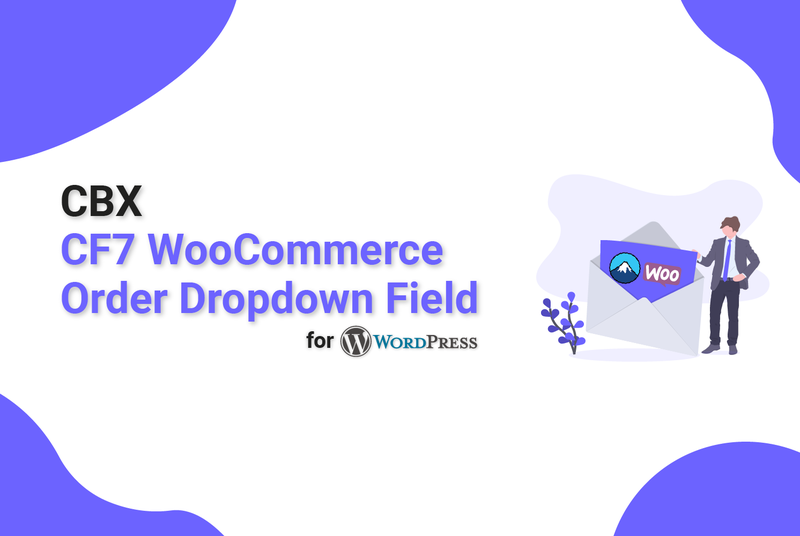 “Woo Products Dropdown” it will open a popup to configure the field, you will get two shortcode one to use in the form editor and other to use for email body, the next tab called “Mail”. 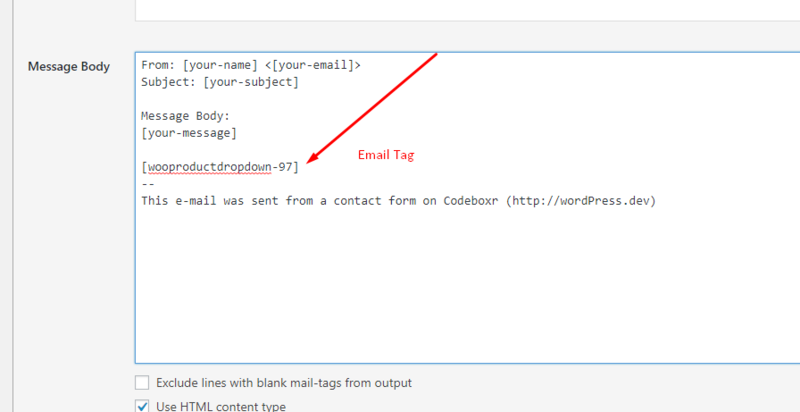 Here is an example how the shortcode looks for form [wooproductdropdown wooproductdropdown-XYX] where xyz will be any digit and for email body [wooproductdropdown-xyz] where xyz will be the same digit you found for form field. 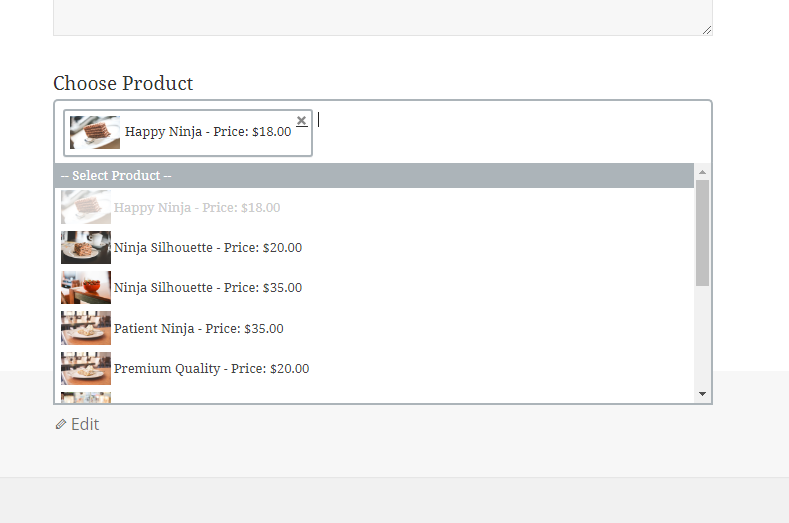 So, up to this setup what will happen is it will render a products as dropdown in frontend in the form for any visitor. 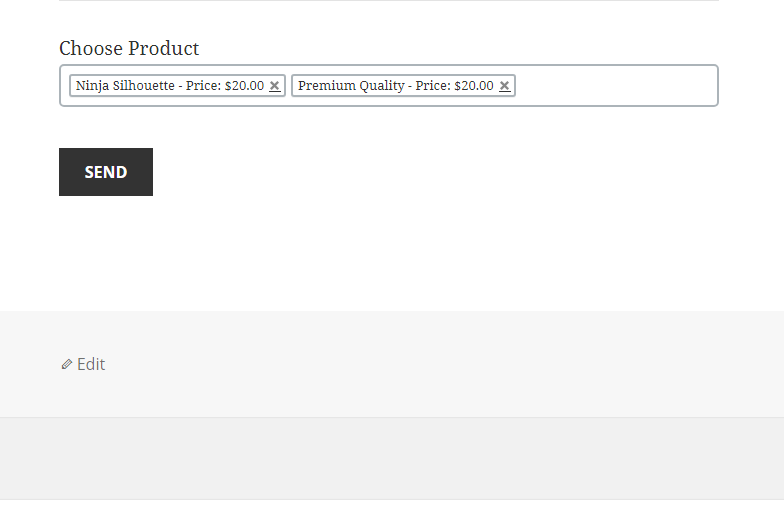 After user submits any form in email alert admin will get the product id if user select any product from the dropdown. 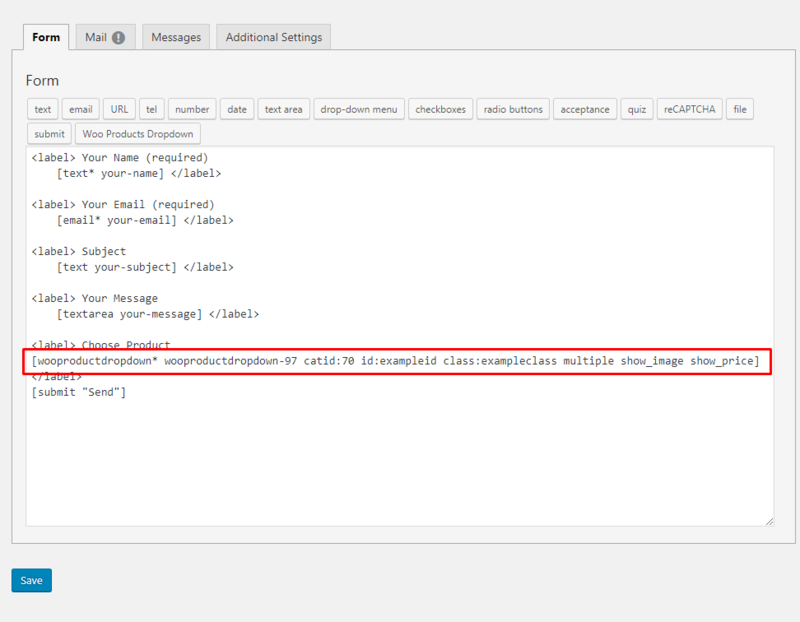 now if we use the id that is selected from form submit as input for for this shortcode then the combined shortcode will be like this, suppose the product id xyz is from form’s submission. Shortcode “cbxwooproduct_url” has more parameters or attributes. See bellow the possible attributes and their default value. Shortcode “cbxwooproductvar_url” has more parameters or attributes. See bellow the possible attributes and their default value. 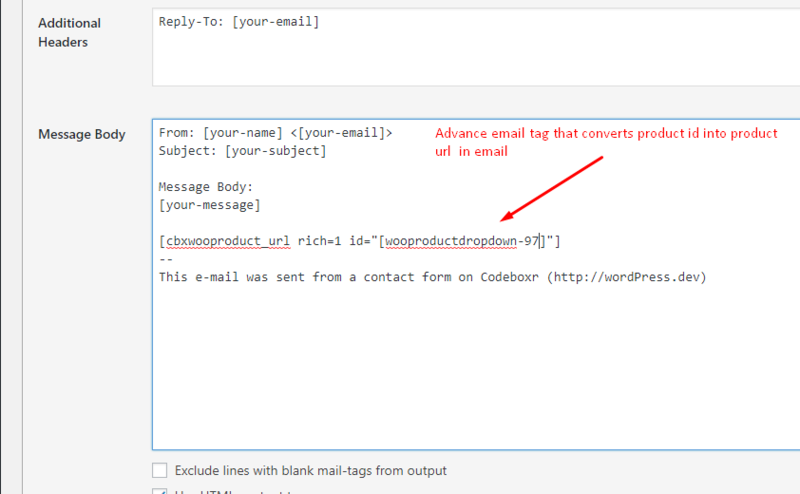 Example usages [cbxwooproductvar_url rich=1 cart=0 id="[wooproductdropdown-97-var]"]. Please note that here 97 is an example digit. This is bit technical or you have to link to the contact page following some specific url format. 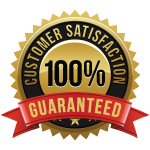 You need page id in which you have put the contact form, you need product id , in case you want to show product variation you need product variation id. The following function or php code will help how you can create the url of your own. Please note that this function is not part of our plugin but you have to put it in your theme and call it. 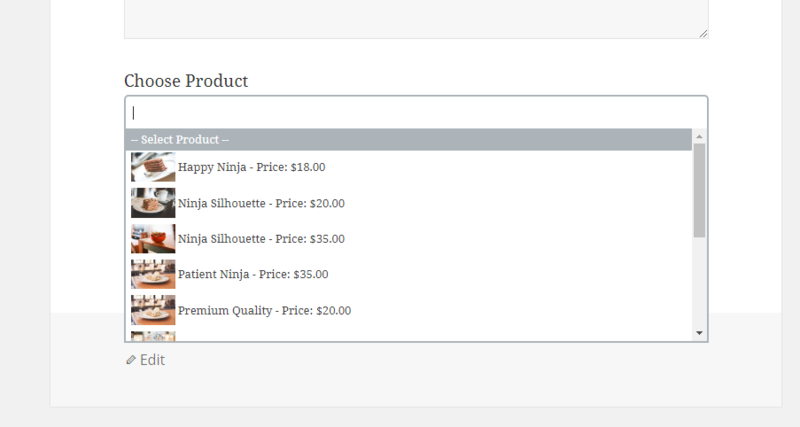 If you are not comfortable with we have some shortcode ready for this so that you can show button or link in woocommerce product page , say a button or link says “I am interested in this product”. What you need is a url to put or a link. We have two shortcodes, one returns link/url and another returns anchor tag.